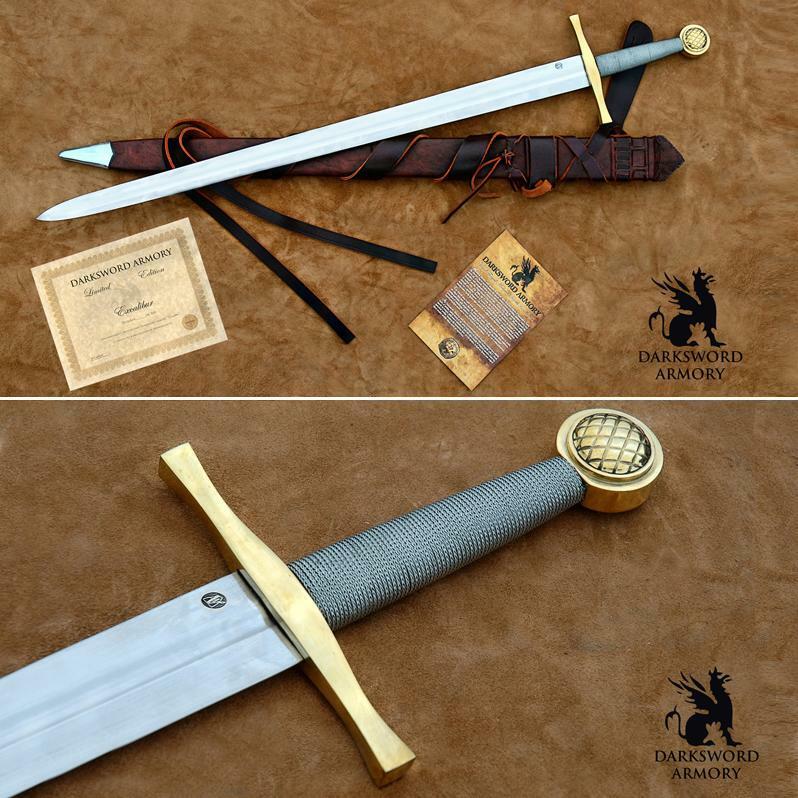 I'm eyeing up a version of Excalibur for my next purchase from Dark Sword Armory. I've seen a few versions of this sword in my time but this one looks the testicles. There are various options you can have such as a fully sharpened blade and interlaced scabbard belt, so the full package will rock around £650. Time to start eating those Brevilles for every meal again and saving the pennies. I don't think my behind would be worth enough, I look like a stick man thats swollowed a beach ball! I am Dave, the artist(?) formaly known as Martin, I feel good about it as its a reminder of the late Roger Lloyd-Pack.